A medical imaging and diagnostic testing center in Union New Jersey, providing patients with the best medical diagnostic care available for over a decade. 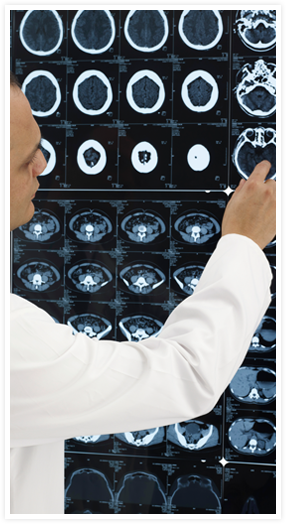 Our staff consists of experienced professionals, including board certified radiologists to interpret your test results. Our team of specialists and technicians will ensure that your tests are carried out with utmost care and precision. 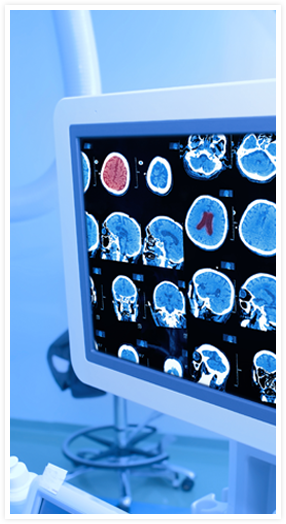 The DMI facility contains the latest, most advanced medical imaging technology available, designed to provide you and your physicians with the most accurate results. We offer a full range of tests. We also have ultrasound, CAT scans, and digital x-rays. 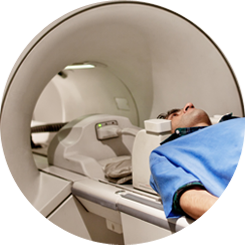 People dread MRI tests because of the claustrophobic nature of the chamber. 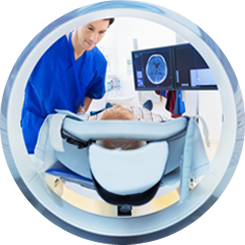 See why, thanks to the latest medical technology, DMI can offer comfortable, upright MRIs for every patient. 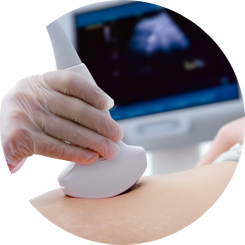 An ultrasound, or Diagnostic Medical Sonography, is a type of imaging that uses high frequency sound waves to create a picture of the internal organs. The Computerized Axial Tomography, or CAT Scan, is a diagnostic test that uses x-ray imaging to create a cross-sectional or three-dimensional view of a particular body region.